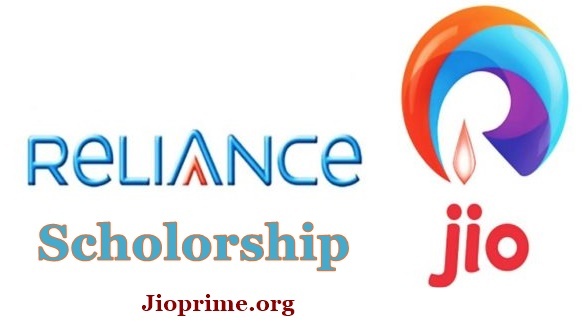 1.1 How to Apply for Jio Scholarship 2019-2020? I want to pursue IIT to do something worthwhile for the country but due to my financial condition I am unable to join any good Institute how can I get this scholarship? please inform me as soon as the application form will be available. Iam studying 12th standard.I got 95%in my10th state board exam.I got 87%in my 11th standard.Am l eligible to this scholarship. Sir I want to this scholarship. I am belongs a very poor family.in my h.s result I have got 73.2% in2017.can I apply the scholarship. When did the online application form filling process starts? My dream is IIT. Because i want to shine my cou try. But i belongs to a financially weak family. For my future studies financial help is needed. When will be the scholarship form available? MY DAUGHTER HAVE PASSED THE 10TH CLASS EXAM UNDER WEST BENGAL BOARD OF SECONDARY EDUCATION IN THE YEAR 2017 WITH 80% MARKS AND NOW SHE IS STUDYING IN 12 CLASS UNDER WEST BENGAL COUNCIL OF HIGHER SECONDARY EDUCATION. CAN SHE APPLY FOR JIO SCHOLARSHIP FOR 10TH CLASS ? i got 92 %in SSC and still studing diploma but it is very difficult to continue it from my financial conditions. so please grant me for my education. send me the process how to apply scholar of Jio. When jio scholarship will be available for academic session 2018-19?? I got 80 percent in hslc, 70 prcn in hs state board .now I am studying BSC at indri Gandhi national open university..is it possible for me ?? When will application process stat? I wanaa show myself to the world.I scored 80 %in class 10 and 84% in class 12 from ISC board.Plz tell me how to avail the JIO merit based scholarship. when schlorship forms are released.